As the national ranking for the undergraduate program in Aerospace Engineering at Illinois moves up a notch, the Department continues to experience growth in its undergraduate student numbers. The No. 6 AE at Illinois program reports a total of 518 students for this academic year, which is 100 students more than what it had been just four years ago. The students are excellent: Average American College Testing (ACT) composite scores for AE undergraduates are 32.2 (range, 1-36). “We are one of the top programs in the country, and the College (of Engineering) is also ranked No. 6, with most of its programs in the top 10,” said AE Department Head Philippe Geubelle, in explaining the growth. 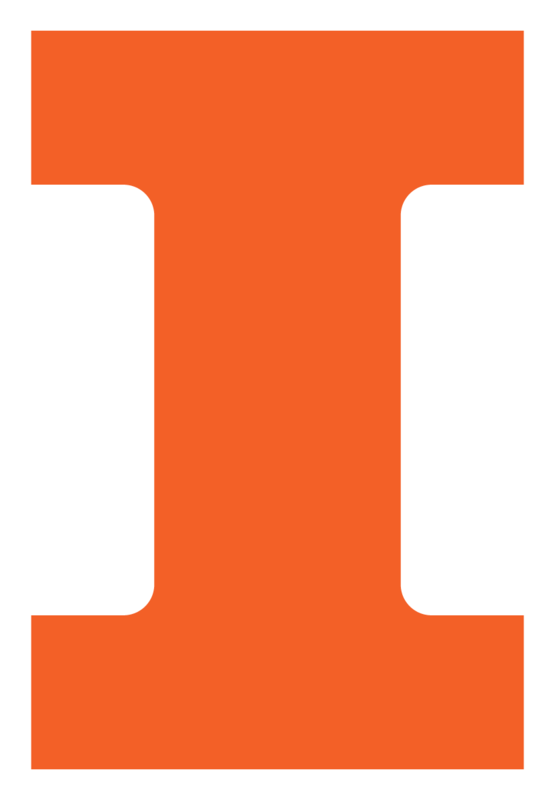 AE at Illinois ties with Purdue University for the distinction of the No. 6 aerospace engineering program in the country, according to U.S. News & World Report. The Massachusetts Institute of Technology, Georgia Institute of Technology, the University of Michigan-Ann Arbor, Stanford University, and the California Institute of Technology rank above AE, while the University of Texas-Austin, the University of Maryland-College Park and Texas A&M University round out the top 10.